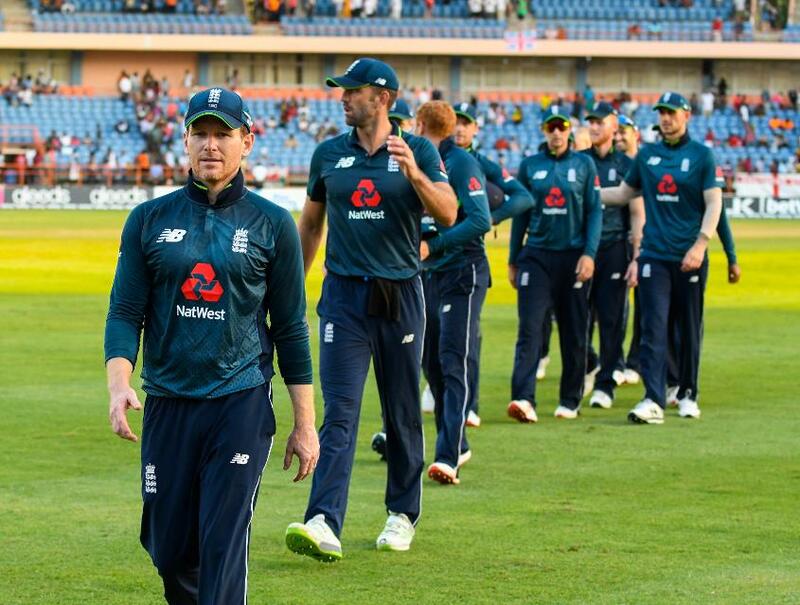 Former South Africa pacer Allan Donald believes England carry the favourites tag for the ICC Men's Cricket World Cup 2019, especially since they remind him of the strong South African side of 1999, which narrowly missed out after a heart-breaking semi-final. 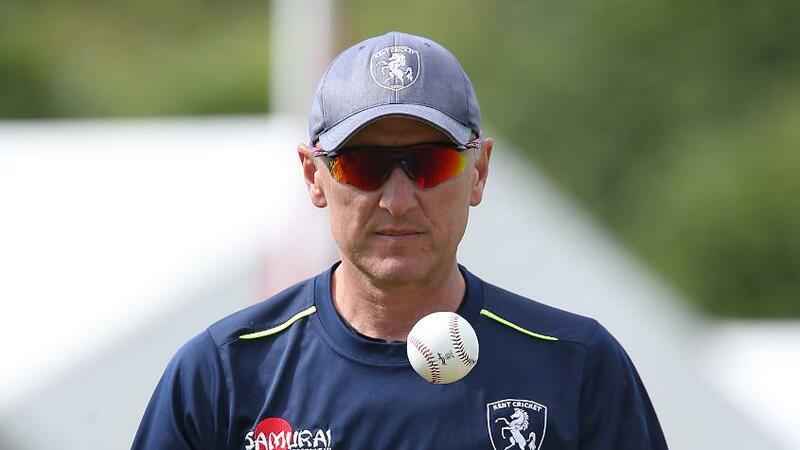 Donald, who was England's temporary bowling coach in 2007, likened England's potential this year to that of the mighty South African side of 1999, of which he was a part. "My memory that will always stand out is the 1999 World Cup, not because I was run out in the semi-final, but the team that I played with, that team had the belief, I just knew that team had the ability to win the World Cup for sure," Donald told ESPNcricinfo. "The disappointing fact of what happened was just a real tragedy." 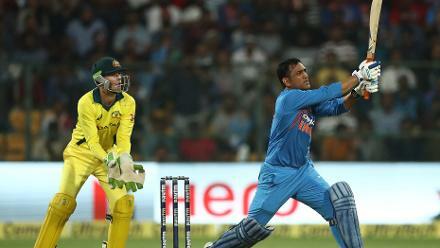 The veteran pacer believes the hosts not only have the home advantage but also a well-settled side. "On current form, you've got to say that England are playing a brand of cricket that's saying to others, 'If you're going to beat us, you're going to have to play out of your boots,'" he said. "They've put down a marker for everyone else." Donald, who played four World Cups for South Africa, admits the Proteas will have to do "something quite special" to progress beyond the semi-final stage. "I hope this South African side pulls it through," he said. "For the country, it needs that sort of thing, so I really hope that they can do something quite special." Donald picked Pakistan and West Indies as likely to cause an upset in the tournament and believes in their potential to turn things around. Pakistan last won a tournament on English soil in 2017 when they defeated India in the ICC Champions Trophy final at The Oval and Donald said their unpredictability can never be ignored. Speaking about West Indies, he felt their performance against England to level the recent one-day international series 2-2 was an indicator of how much the Caribbean team has improved in the last few months. "Watch out for the West Indies, I say, watch out for the West Indies! There's just something there, there's a new spark there that I think the rest of the world want to see – West Indies competing like they are right now. The men in maroon, for me, I would say, be wary of them, they're going to really be a factor in this World Cup."